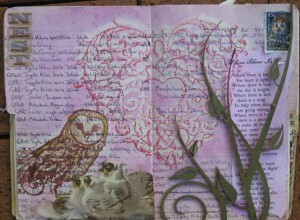 And a page from my altered book on seasons with the theme of Mothers for Mixed Media Monday. Most of the products on this page are from Tattered Angels who are hosting events all month, tutorials with glimmer mist and give aways. Ok, that beach &amp; sky is beautiful, but that koala is AAAWWWWWWWWWWWW!!! So adorable!!! 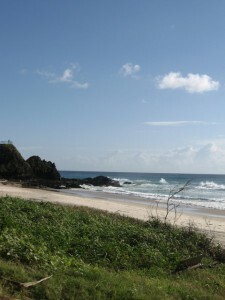 Gorgeous beach, and those koalas are just the cutest thing ever. Hard to believe they can be nasty.<br /><br />———————————–<br />My photography is now available for purchase – visit <a href="http://www.etsy.com/shop/aroundtheisland&quot; rel="nofollow">Around the Island Photography</a> and bring home something beautiful today! I so agree with the quote! <br /><br />Koalas are wonderful! mandy these are terrific photos! it&#39;s true, the more we look the more we see, the more we see the more we love. so very true that&#39;s one of the my fave quotes.<br /><br />oh the koalas are so lovely. can they become pets? Great image and beautiful words. Love the koala..
Love your Koala feature today with the blue sky as a backdrop. Oh, thanks for the sleepy koala!<br /><br />Your sky and sea is a perfect combination in this shot. The waves seem to mimic the clouds above. Beautiful shots. The kolas in the second shot are cute and love the way they are holding on to the tree. Those Koalas look like they are napping.<br /><br />When I went to the zoo some months ago, I saw some of them in that position!<br /><br />Have a great weekend! Wow, indeed this is beautiful! thanks for sharing. Amazing koala. Great photos.<br />Happy weekend. Your photos are beautiful! I will show the koalas to my daugther, she loves them 🙂 and they are so cute! It&#39;s a beautiful picture! Oh so very beautiful. The koalas are adorable. I would love to visit that beach! 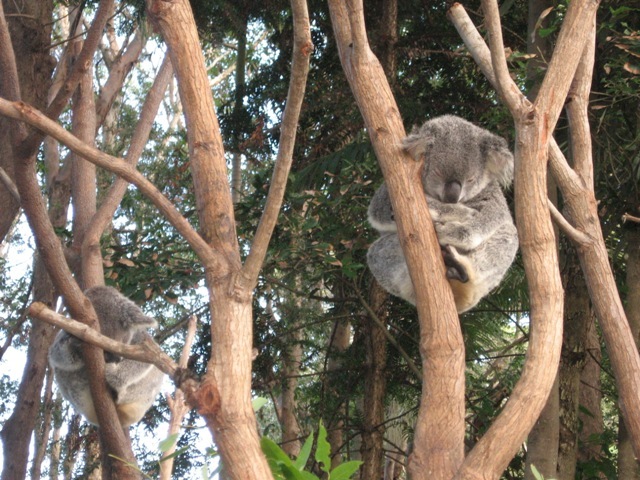 Oh my daughter Clara founds your two Koalas very very very cute!!!!!!! 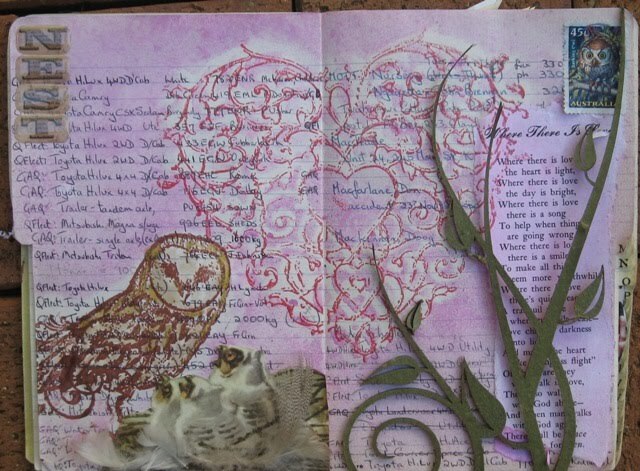 ♥<br />PS – I like your page of your altered book! WOW, love that page, exquisite! Wonderful photos, cuddly koalas, and a great looking altered book pages – it doesn&#39;t get any better than this! We DO need only to look–our friend Vincent was right! Lovely choice to illustrate his/your point.<br />Your altered book page is so beautiful too.<br />Happy week! Gorgeous page, and really nice photos. ooooooooooooo beautiful pix and love the projects. and the koalas are too adorable. they never pose like that for me. lol! ack! that koala melts me! great post all around! Beautiful journal work and what a fantastic photo of the Koalas- your blog is a delight to see and read. I look forward to visiting again! These are so great! I love the Koalas! these koalas are just too precious!!! loveliest, loveliest thoughts!! !